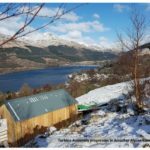 Arrochar Community Hydro Society (ACHS) are delighted to be nominated in The Scottish Green Energy Awards 2018 for the Arrochar Community Hydro Scheme. The award nomination is in the Best Community Project Award category. Duncan MacLachlan, Chair of ACHS says “We are delighted that our scheme has been recognised in this way. 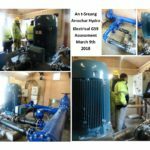 Along with Luss Estates and a number of local people from The Arrochar & Tarbet and Luss & Arden Development Trusts, Energy4All, Local Energy Scotland and a Hydro consultant, Gregor Cameron, all worked hard over a number of years to develop this project. The project benefits the local community in many ways. 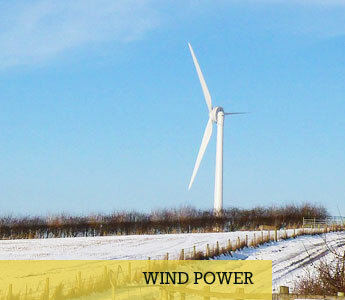 Local residents and those from further afield, including our school children are able to visit the site educating the next generation about the benefits of renewable energy. 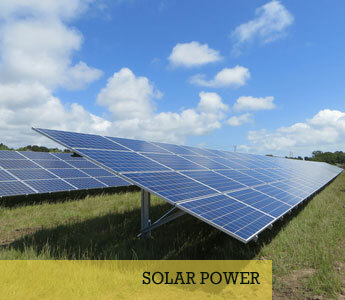 We are generating clean, green electricity and we are half way towards the annual 400,000 kWh energy generation target with more winter months to come. River in full flow …… a 3 mWh day ! The winners of the Scottish Green Energy Awards will be announced on the 6th December 2018. We welcomed Brendan O’Hara MP to our site on Tuesday 25th September 2018. Following his visit Brendan said “Wonderful afternoon visiting the Arrochar Community Hydro scheme. Great to see what can be achieved when a community comes together, with a commitment to make good things happen”. He posted a video of his visit to his social media account, please click on the link below hear what he had to say! Friday the 18th May saw the Official Opening Ceremony of Arrochar Community Hydro. The scheme was opened by Sir Malcolm Colquhoun of Luss, Chairman of Luss Estates Company. Arrochar Community Hydro Society was also delighted to welcome Paul Wheelhouse MSP, Minister for Business, Innovation and Energy. 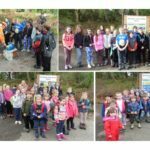 Members of the local community came together with the wider renewable energy community and joined a piper and local school children, from Arrochar Primary School, to walk up to the power house. 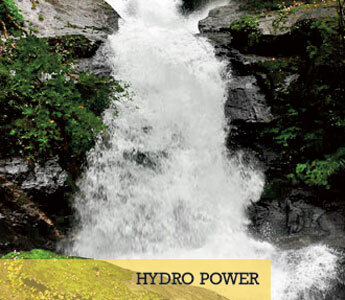 Guests were able to see the hydro scheme officially turned on and then see inside the powerhouse. Highland Eco Design, the project contractors, were on hand to discuss the mechanics of the power house and explain the projected income which will be generated to the benefit of the two local development trusts: Luss & Arden Development Trust and Arrochar & Tarbet Development Trust. 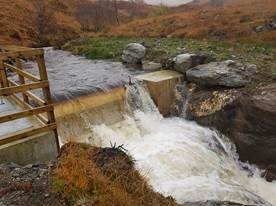 The Arrochar Community Hydro scheme was initially proposed by Luss Estates Company as a means to enable the local communities to generate income to reinvest in their communities. We are delighted to welcome Sir Malcolm Colquhoun, Chairman of Luss Estates Company and Paul Wheelhouse MSP, Scottish Minister for Business, Innovation and Energy to Arrochar to officially open our community hydro scheme. 11.00 am Meeting at Three Villages Hall, Arrochar – Leaving for a guided walk up to the Turbine House. This will take approximately 30 minutes and is a steep uphill walk, sensible outdoor clothing, shoes or walking boots required. 12 noon Official opening by Sir Malcolm and the Energy Minister, Paul Wheelhouse MSP at the the Turbine House. Alternatively, for those who do not want to walk up to the turbine house it is hoped to provide a live screening within the Three Villages Hall in Arrochar. 7.00pm Gala Race Night – Three Villages Hall – reconvene to raise money to support local Youth Group to carry out voluntary work in Africa this summer in the Government’s Year of Young People. Late Bar & Ceilidh for Race winners and those still standing. Our Scheme passed an important landmark with Electrical Engineers from SSE and contractors completing all the regulatory tests and protection measures for the generating equipment and the network on Friday, with a G59 certificate signed off by both parties. The scheme was powered down to allow final commissioning, concreting the pipeline Thrust block and other finishing work within the Turbine House. 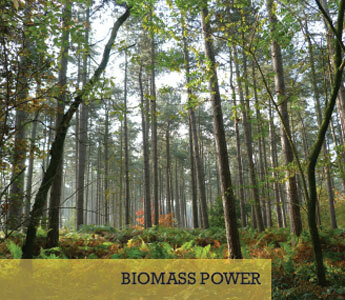 With the certification we can process info with Ofgem to export power to the National Grid at the pre-accredited FiT secured 3 years ago. All looking good with the system and main contractor, Highland Eco, now concentrating on completing finishing details in preparation for future handover to the community.